The reception was so bad they took it down, but you can read it here. 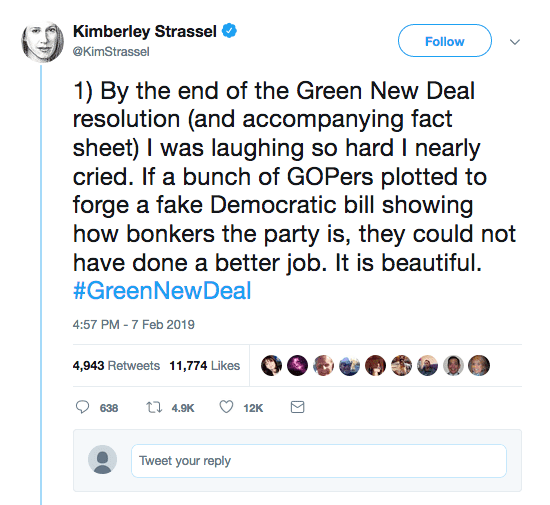 Related: Green New Deal Excludes Nuclear And Would Thus Increase Emissions — Just Like It Did In Vermont.Well, remember, this stuff is never about saving the planet, that’s just for the rubes. It’s about advancing an agenda. The issue is never the issue, the issue is always the revolution!